Teaching Sight Words to ESL Students - Amazing Must See Games! Teaching Sight Words to ESL Students – Amazing Must See Ideas! Teaching Sight Words to ESL Students: Reading sight words are a crucial component of any K-2 curriculum plan, but when it comes to teaching ESL kids the fundamentals that can be puzzling! This post will outline some easy ways to teach sight words to ESL students without overwhelming them. Sight words are words that occur often in a text that readers should be able to read them by sight without having to stop, pause and try to decode the words. Here are some easy ideas and steps you can use to help your ESL students read sight words. 1. Sight word heads-up: this game promotes sight to sound correspondence. When students hear the word – they can practice identifying the word in print. 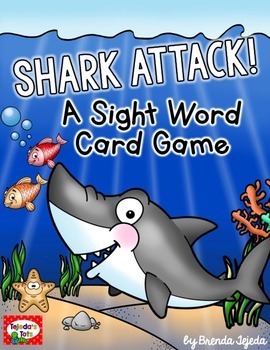 To set up this game, have a set of sight word cards programmed with the sight words you want to work on and then split the class in two groups. One student is allocated to begin by holding up a sight word card, then the first student to call out the sight word name gets a point and gets their turn to hold up a card. If a student makes a mistake then they will lose a turn and the group will not get a point. Keep doing this until all sight words have been used! You can use a generic list of sight words like the FREE ones below from Teaching in China or any sight word cards you may have on hand. 2. Read sight words in context: have the students read as many books and print literature that you have on hand in your classroom. This is a sure fire way to get them exposed to their sight words as much as possible! Make sure that they are reading at their level and have them mark their sight words using dry erase markers or even coloring them in on printed sheets. I use printed sentence posters of sight words and get the students reading them in a group or even laminating the posters and using them as booklets. Need a great done for you method in teaching sight words to ESL students? Check out these Sight Word Sentence Posters here for Fry’s First 100 list or the Bundle here for all 300 sight words. 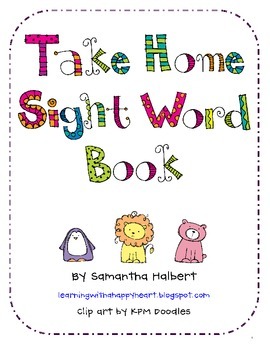 This FREE take home sight words reading booklet works wonders for students too! 3. 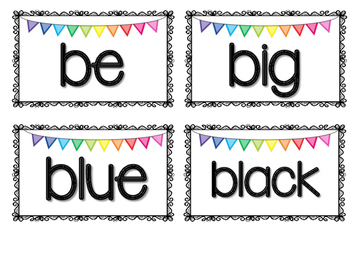 Play a memory game: this activity is fairly simple, make two sets of any sight word cards you may have. I think it’s great to have a theme like monsters or fish like this fun shark themed one from Brenda Tejeda. Once you’ve printed two sets of the sight words, lay them face down on the table and have each student have a go at uncovering two cards at a time. If they get the same word they get to keep the cards, if they don’t they turn them over again and so on. They continue this until all cards are done. The student with the most cards wins! Sight Words ESL Memory Game – Play this with ANY sight word cards! 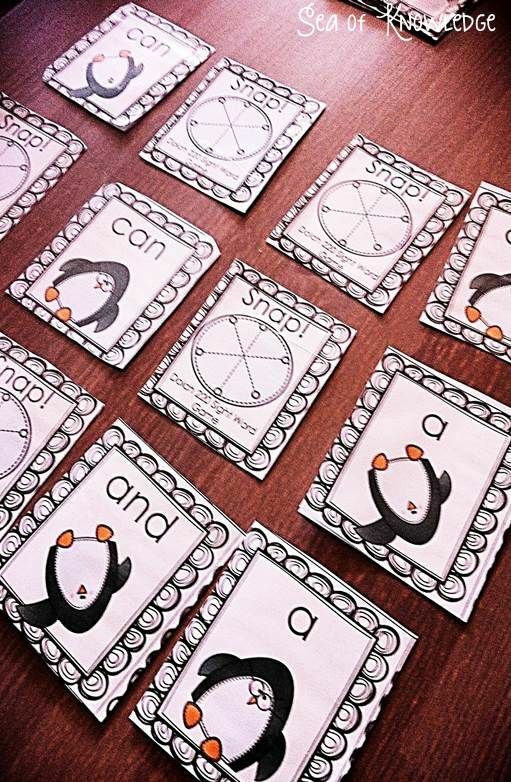 Pick up this fun penguin themed sight word memory game from TPT HERE. I hope you loved the ideas in this post! 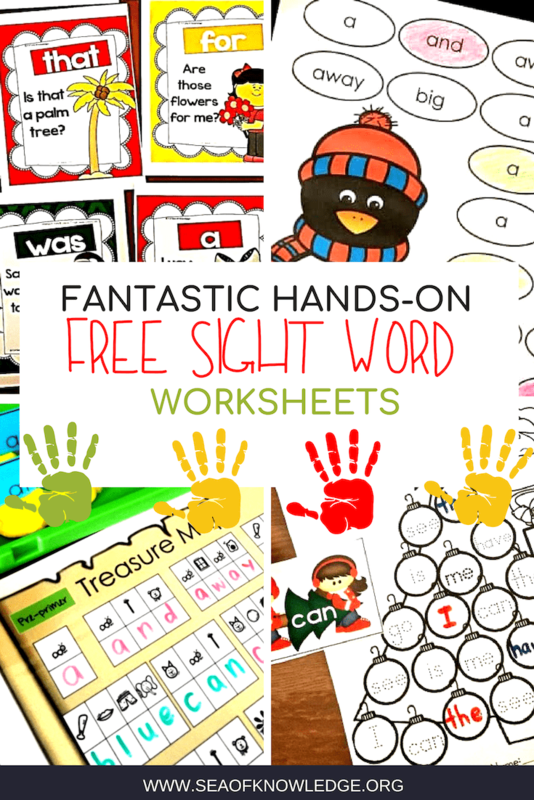 If you’re looking for some more sight word activities check out the FREE activities below! Excellent activities to teach sight words for ESL students and best of all they are FREE! Want some MORE ideas? Check out this Teaching Sight Words to ESL Students board on PINTEREST, we add to it regularly. So be sure to keep checking back to see some more ideas!